This year's Independence Day is on Wednesday, celebrate our nations birthday with the Macy's 4th of July firework. There are plenty of fantastic views from Rooftops and NYC Parks. 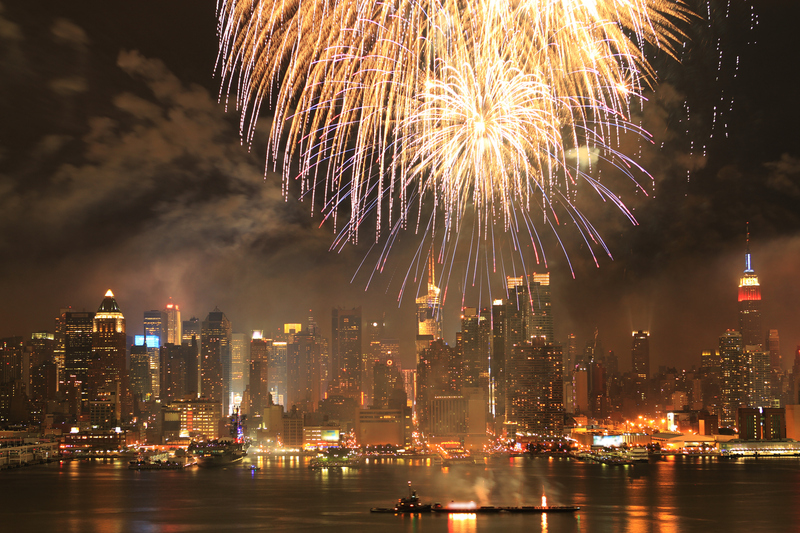 Macy’s 4th of July Fireworks occur over the East River, and the show begins at 9:25 pm on Wednesday, July 4, 2018. The Firework show should last about 25 to 30 minutes. Official access points located along Manhattan's FDR Drive at Houston Street, 23rd Street, 34th Street and 42nd Streets. Access to the highway will open at approximately 7 pm.